As All That Is is One, then the One must be God, and the One must be You. You Are God! 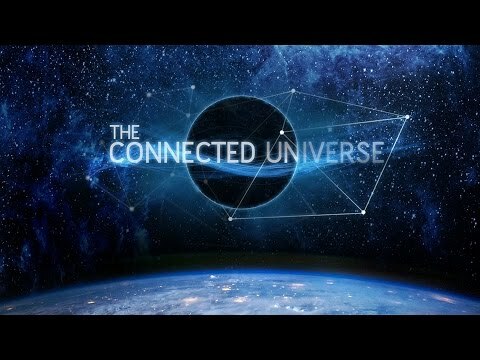 Jim Carrey explains brilliantly how we are all connected, all one, and all eternal. 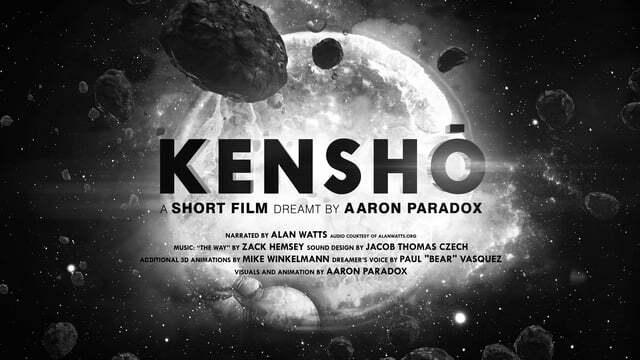 ​4 mins - Kensho - Short Film - Dreaming hero wakes up and sees the Dreamer himself. Time freezes and we are seeing things as they are. Narrated by the late Alan Watts. 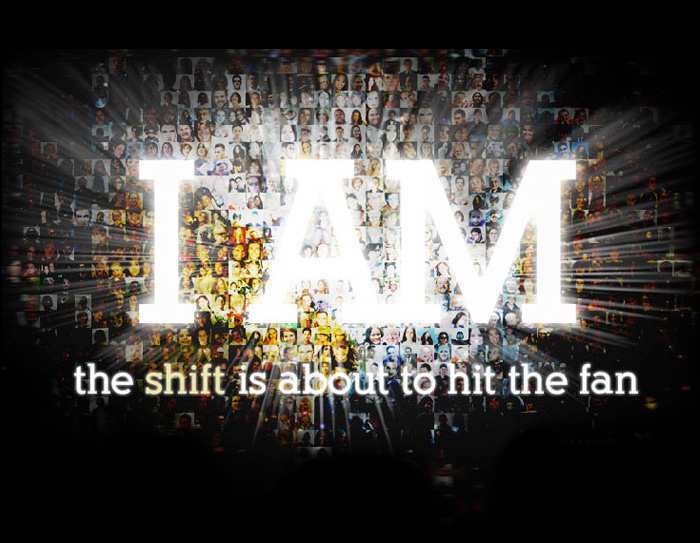 5 mins - How do you define yourself? 2 mins - Who Are You? 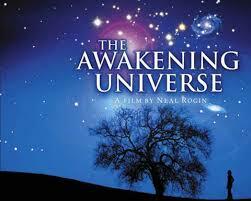 50 mins - The Awakening Universe - This beautiful and inspiring film takes you on the ultimate journey, from the very birth of the Universe, through the arising of Galaxies, the formation of the Earth, to the future of humankind. 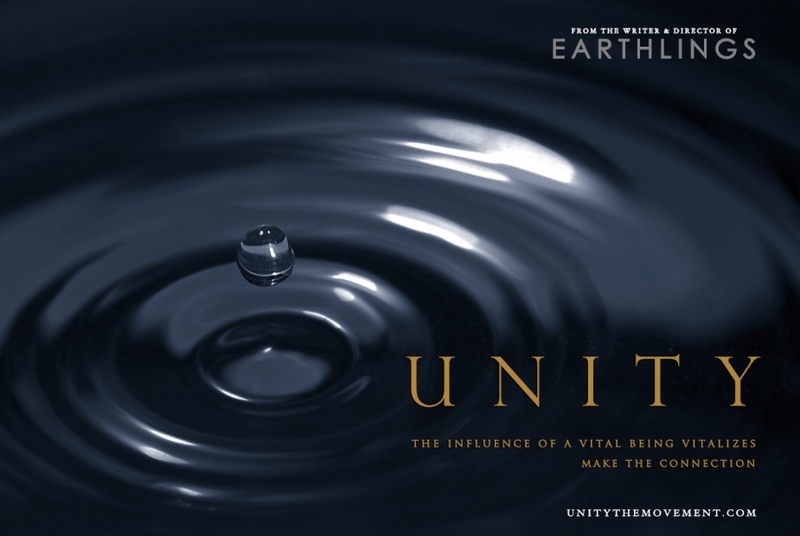 100 mins - Unity - UNITY is a film for all who hunger for a deeper meaning to existence, and a more unified way of living with one another, with all expressions of life. 102 Minutes - A New Story for Humanity a sold-out multicultural, multigenerational inquiry into a new story for humanity. 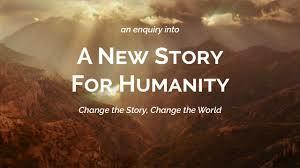 A beautifully and sensitively woven tapestry of the rich diversity that is the human family. Tragedy & Hope - YouTube channel dedicated to creating inspiring and thought provoking videos, that change the way people view themselves and the world around them.